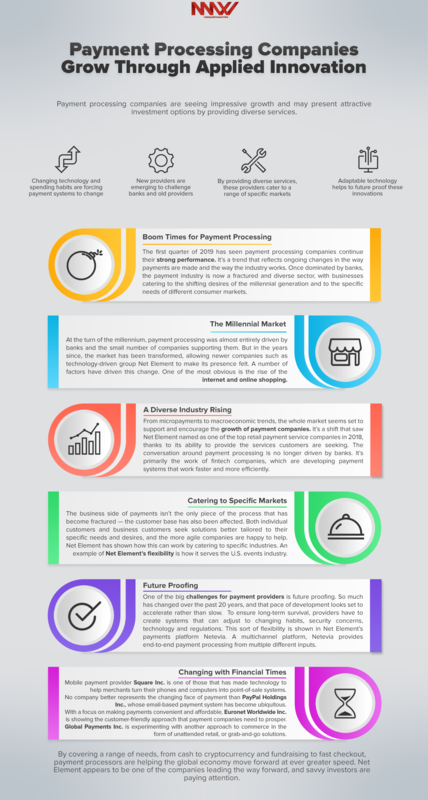 Changing technology and spending habits are forcing payment systems to change. New providers are emerging to challenge banks and old providers. By providing diverse services, these providers cater to a range of specific markets. Adaptable technology helps to future proof these innovations.